There's just certain directors out there who can attach their name to a project, and immediately get movie goers excited. We don't have to know what its about, whose going to star in it, or even when its going to be released, and its already at the top of the most anticipated list. 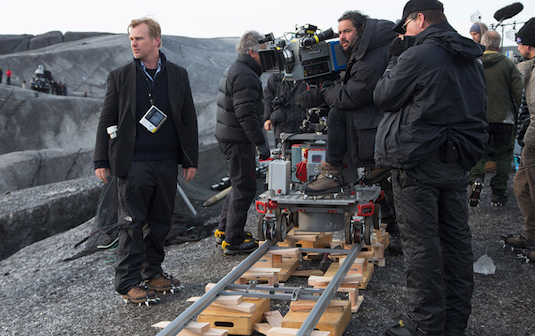 Christopher Nolan has earned that very honor with his work on The Dark Knight trilogy and Inception amongst others, so there's already been a lot of bunch about his next film releasing in 2020. As one would expect from Nolan, the film has be shrouded in mystery with only rumors about the plot, that may end up being completely wrong, circulating online. Well surprisingly enough, we actually have received some more information about the movie after all. 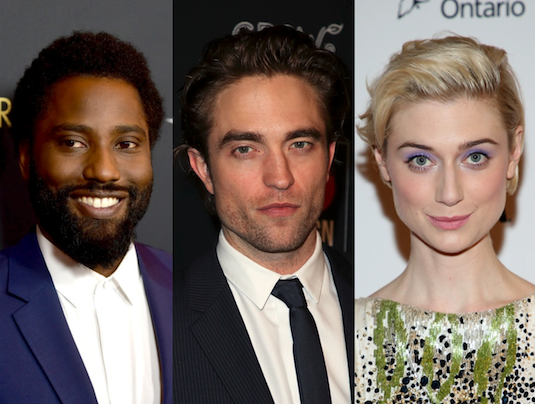 Nolan has apparently tapped John David Washington, Robert Pattinson, and Elizabeth Debicki to all star in the film. All three of these names are coming off some pretty exciting and well received projects, and are first time collaborators with Nolan. 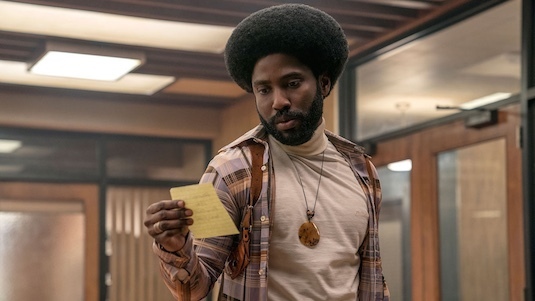 Washington is best known for his role in the Oscar winning Spike Lee film BlacKkKsman which has really landed him on the map. He was the first cast member announced so its possible he maybe be playing the main character, but he could very well end up in a supporting or antagonist role. Debecki is also coming off a successful project in Steven McQueen's Widows last year, and also had a role in Guardians of the Galaxy Vol. 2. But probably the name that will surprise most people is that of Robert Pattinson, who to some is still Edward Cullen from the Twilight series. 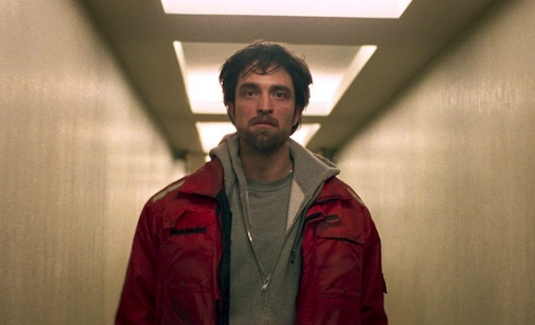 While that version of Pattinson may not seem like the type of actor Nolan would want to cast in his movies, his recent projects like Good Time have proven a whole other dramatic side of him. Pattinson has really turned his career around and impressed critics with this sudden shift, and this could very well be his legitimate breakout role that puts his vampire days behind him. Funnily enough Pattinson has been a popular name to take over as the new Batman, so maybe Nolan can put in a good word with Warner Bros. While not big named super stars like DiCaprio or Christian Bale, these three actors a certainly not as unknown to audiences as those Nolan cast in his last film Dunkirk. There's still room for some his frequent collaborators like Tom Hardy, Cillian Murphy, or Michael Caine to join the cast in supporting roles, as they have in almost his recent films. The plot of the movie is still heavily under-wraps but some early rumors had described it as a romantic adventure that crosses Alfred Hitchcock's North by Northwest with Inception. Whether this is true or not, the movie will apparently be a big budget epic most likely filmed in IMAX. Knowing Nolan, I'm sure there will be crazy concepts and ideas explored now that dreams and wormholes have already been covered. So what do you think of the cast so far for Nolan's next movie? What do you think it will be about? Let us know below!